Linda, give us an overview of Second Chance. Second Chance is considered “historical,” because it takes place in 1969. Bishou Howard is a woman in a man’s world – a graduate student researching for her PhD thesis. She acts as interpreter for a visiting Frenchman at the university’s World Tobacco Conference, and uncovers Louis Dessant’s secret – he’s a convicted felon, trying to atone for his crimes and become re-accepted by his community. 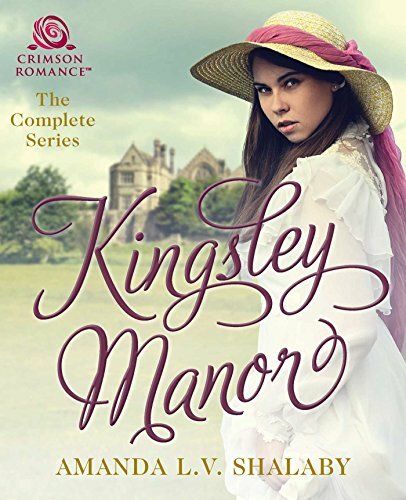 He is also a widower, trying to recover from his loss – the beautiful woman who made him her accomplice. Bishou’s own family is imbalanced, her twin brother looking after their ill parents and younger brothers, so she struggles in every direction. A good romance just swallows me up, because I love those kinds of characters and their conflicts. I have published science-fiction and fantasy, novels and short stories, I hope without “cardboard characters.” But it’s romance that really lets me go to town! I usually have the beginning, and certain scenes along the way, in mind. I had envisioned Second Chance’s beginning, the spot where Bishou meets Denise Campard, and the dinner at Louis’s house with the ring, and connected the dots. I love the Creoles, and shy Etien Campard. I just let them talk. Bat and Bishou Howard, “the twins,” are flip sides of the same coin, even though Bat is a Viet vet. Louis Dessant was toughest, because he had a set of problems that Bishou had to provide solutions for. Bishou had to be the answer to so many of Louis’s fears and desires, yet be virginal, or it wouldn’t work. Dead-on above-all important. Nobody lives in a problem-free family; we’ve all got issues to deal with. If anything done by Louis, Bishou, or Bat helps one person cope with life, then the Howards/Dessants have done their job. After a long day of WORKING, I indulge myself by WRITING. This is my joy and my luxury. I live in New England and I’ve traveled in Virginia and North Carolina. But I’ve never been to Reunion Island, so that part of the story was part internet and part imagination. I had a marvelous high-school French teacher who imparted his love of things French as much as the vocabulary. The academia comes from my own experience with my alma mater, Eisenhower College, although the moving sculpture can be found at Keene (NH) State College. I’ve written a lot more about the Howards and Dessants and the problems they face and solve. Maybe some day those stories will see the light of day, too. The old standards – Facebook page and www.lindatkepner.com. There’s a link on my web site to my email as well. I’m pretty conventional. 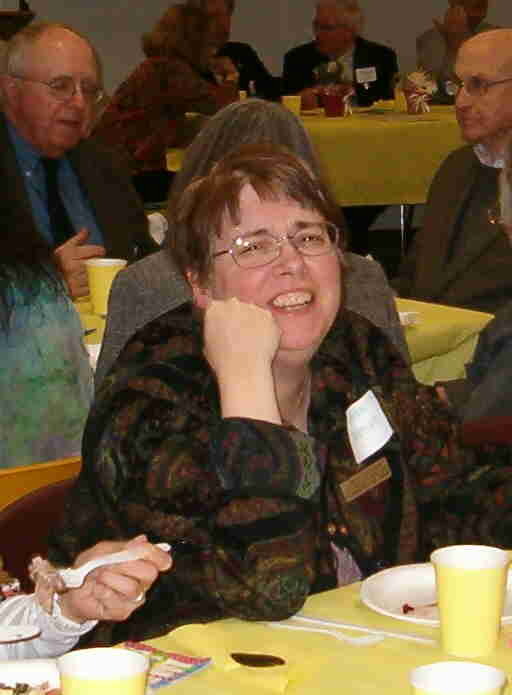 Linda Kepner has been a computer operator, librarian, medical researcher, college instructor, and magazine editor. She lives in Bennington, New Hampshire. Second Chance is her third novel, and it is available in ebook and paperback format. 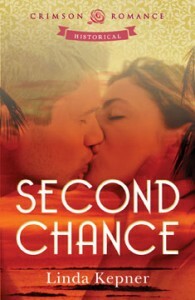 Second Chance received a fabulous review by the New Hampshire Sentinel that you can read here. I just left my day job and drove straight to Panera to work on the job I truly love. 🙂 Best of luck with your lovely novel. The cover is so gorgeous – it took 3 passes to create it, but I’m glad Jennifer put the TLC into it. It is so eye-catching. I wrapped up the book while staring at that beautiful cover. I love your characters’ names, Linda, and I want to go to Reunion Island! So do I, some day! I haven’t been there yet. But I’ve been reading a lot about how they have water-sports competitions and jet-skis, which don’t turn me on. But I think there are a lot of things I’d really enjoy. I would REALLY need to brush up on my French, though. One French-Canadian friend already caught a typo. 1969 is considered historical now? I must be positively ancient! Regardless of the category, this sounds like a great read, Linda. As soon as my Nook gets fixed, it’s next up on my “Must Read” list. Jennifer had to flip a coin on that one. I know, I remember 1969, and never really thought of it as the “golden age.” But SC isn’t contemporary, isn’t a lot of things – this is sort of a default category.